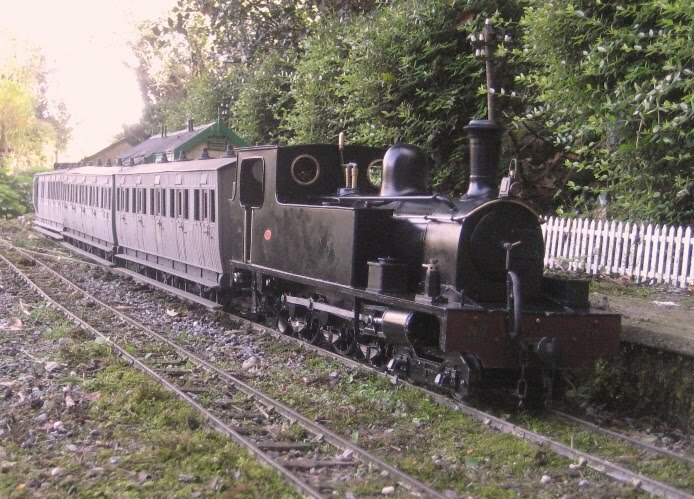 The Londonderry and Lough Swilly has always been one of my favourite Irish 3 ft gauge lines. Largely built using public money, it was situated in some of the wildest and remote parts of Ireland and had a collection of magnificent locomotives. The rolling stock was perhaps less impressive - especially the passenger coaches which were unheated and poorly lit. It was not unusual for passengers to suffer the 5 hour journey to Burtonport in the total darkness and bitter cold. Despite this (or maybe because of it?) I have enjoyed modelling the Swilly coaches, and have built 7 so far - although they don't all run on my railway as you will see. 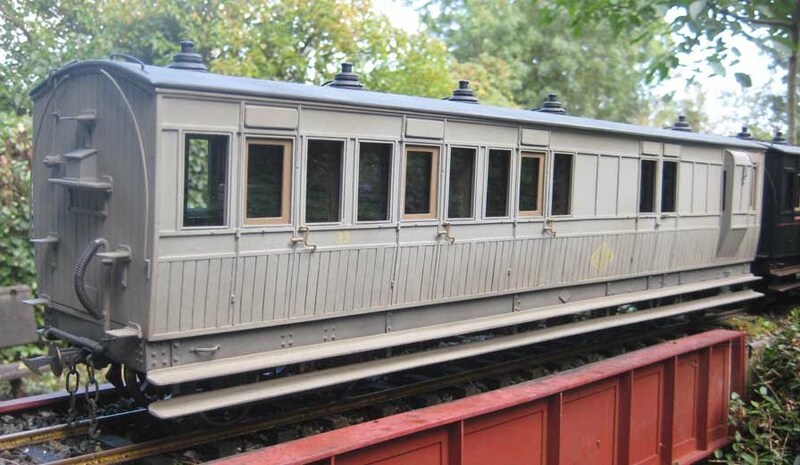 The Swilly coaches, whether 6 wheelers or bogie stock were fairly conventional in design, being built by Pickerings of Wishaw and the Lancaster Carriage and Wagon Works and looking like smaller versions of standard gauge stock. My models are of mainly wooden construction, with brass and some plastic detailing. What is interesting is the radical change in appearance as a result of using different liveries, something which I think demonstrates just how important a factor this is when recreating historical vehicles. 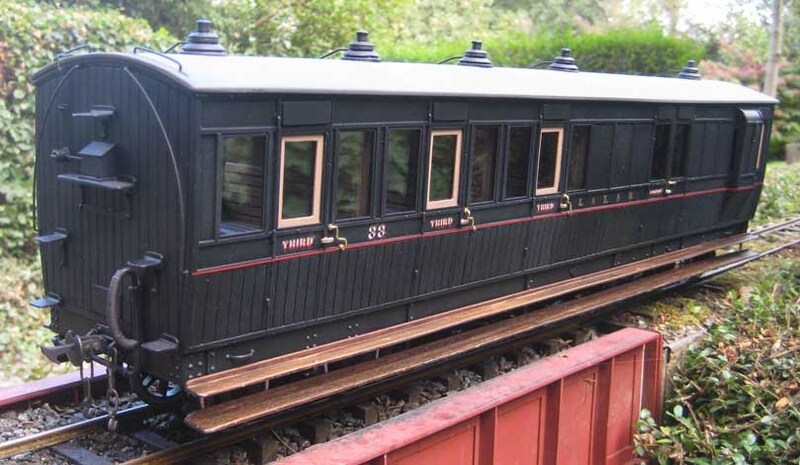 The first two models are of the same coach - the third is almost identical. 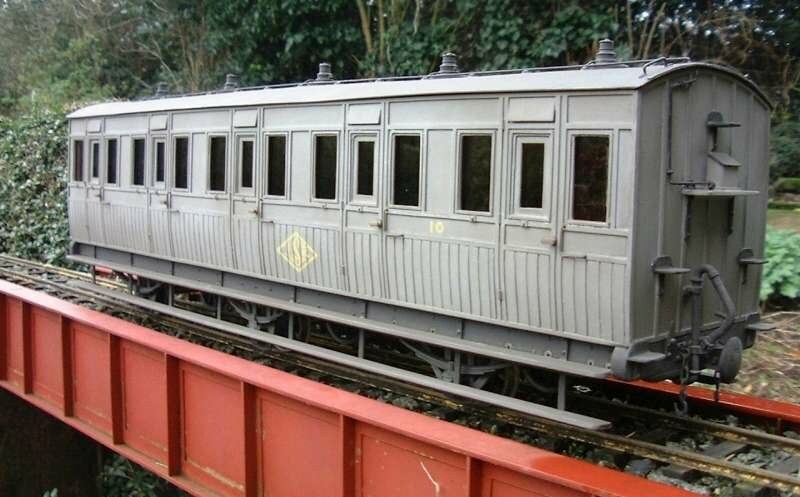 The grey livery dates from the late 30's and fits with the period setting of my line. This is the original livery of the Letterkenny and Burtonport Extension, and probably lasted up until WW1. 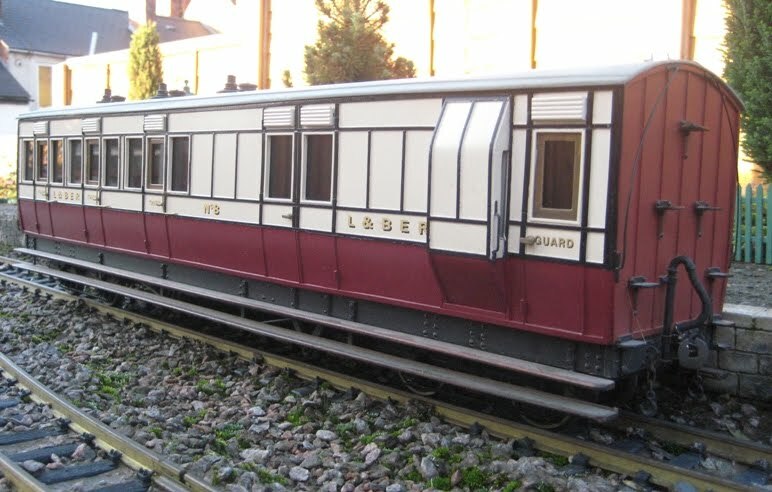 This model runs on John Campbells line in Stourbridge. These are all bogie vehicles - but I have also built a couple of Clemison 6 wheelers in the later grey livery. Superficially the appearance is very similar, but they are about 6 feet shorter than the bogie stock. This one runs on Matthew Labines line in America. And finally, this is what they looked like in real life. John Campbell is about 3/4 through building me the beautiful Kerr Stuart live steamer you see here to haul them. My attempt to recreate the scene above - bit too verdant perhaps? 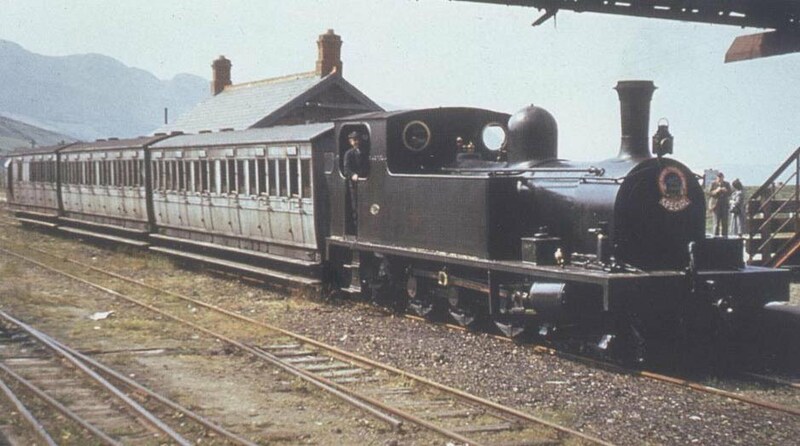 This is the same loco in its original livery - built by John Campbell and running on his line - mine will be in the unlined black.